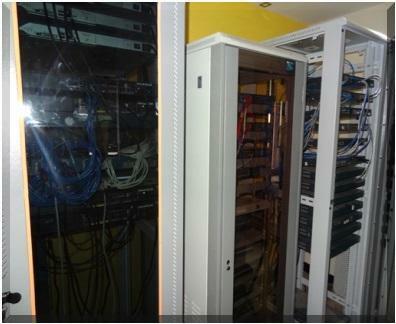 A Complete Microsoft and CISCO Training Institute in Bangalore, Karnatka. 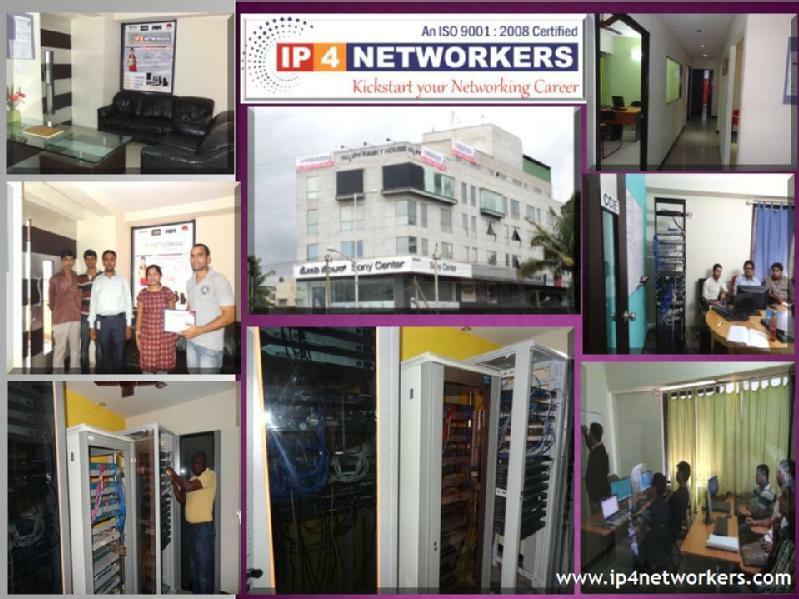 IP4 Networkers has the affordable, high quality, and comprehensive network training that you have been looking for. 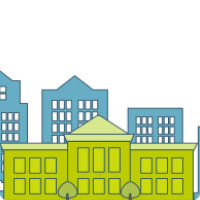 IP4 Networkers has training tailored to your needs if you are new to networking, working toward your next certification, or renewing your current certification. 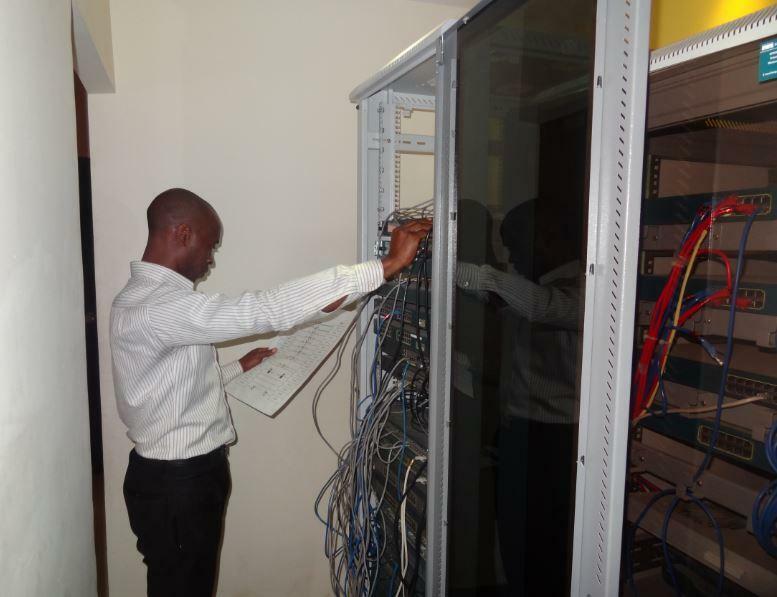 IP4 Networkers is here to exceed your training expectations. 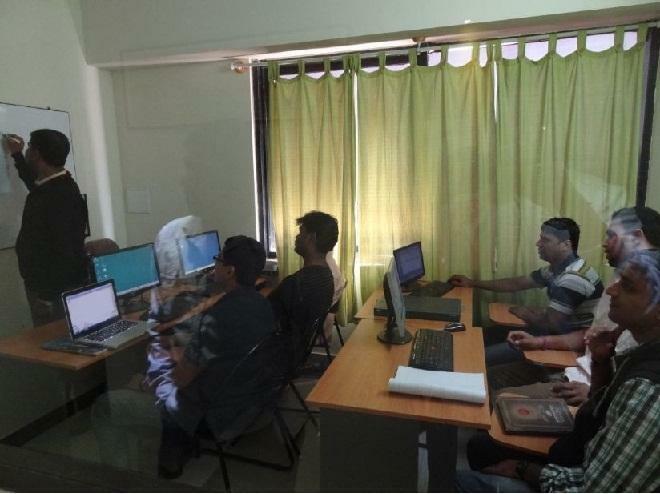 Ip 4 Networkers provides Class Room, Online, One to One and boot camp training on MCSE, CCNA Training, CCNP Training, CCNA Security, CCNA Voice , CCNP Security , CCIE Routing and Switching ,and CCIE Security . 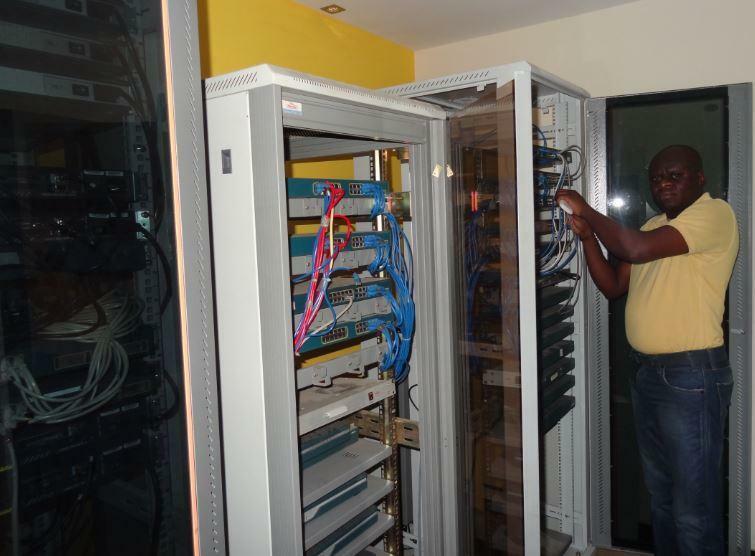 ISO 9001:2008 Certified labs and Training Rooms. 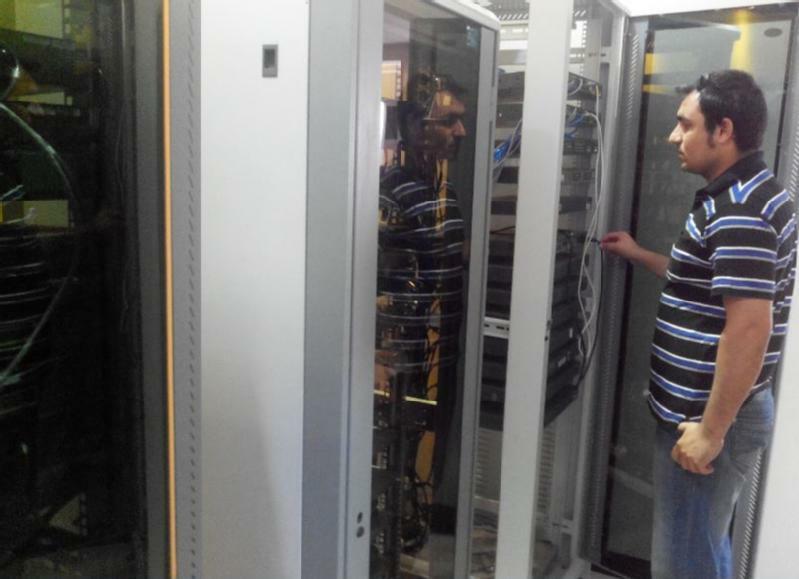 24*7 labs open for students preparing in Night. We give a special care and 100% independence & Guidance. 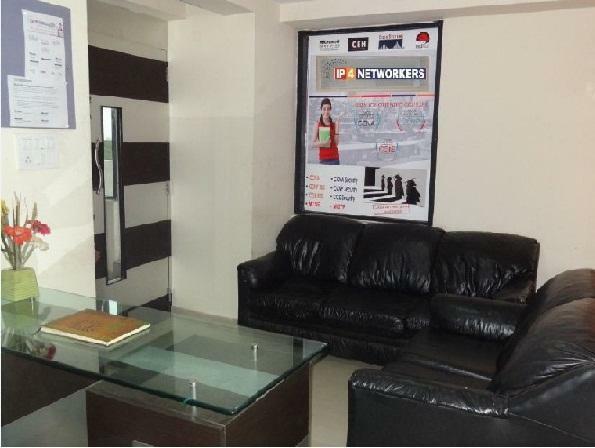 IP 4 Networkers conducts classes in Cisco Certification, Corporate Training and MCP Certification. It is located in Hennur Main Road, Bangalore. It takes Regular Classes- at the Institute.